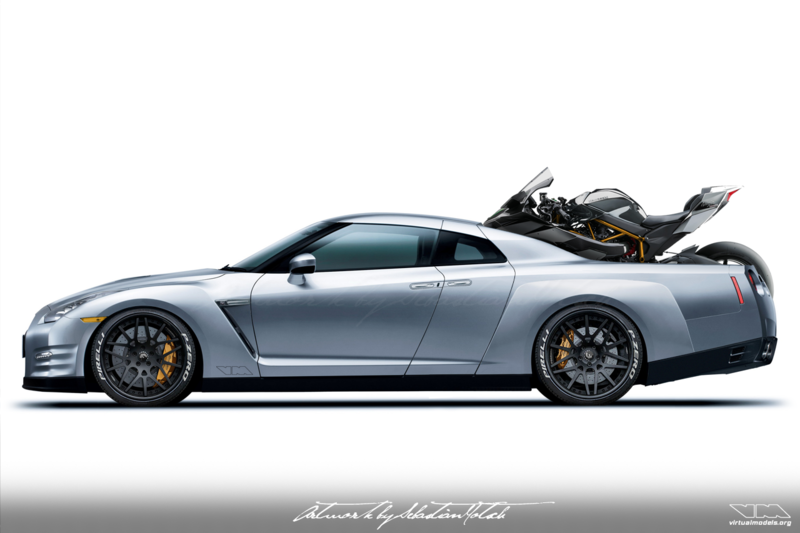 A friend of mine came up with the idea of converting a Nissan Skyline GT-R35 to transport a motorcycle in style. And hey, why shouldn’t you want to do do just that? All you need is a GT-R35, right? Measure the motorcycle, in this case a Kawasaki Ninja H2R, and figure out how you want it to sit once loaded. I prefer to have it flowing with the lines of the car, so I located it rather low. 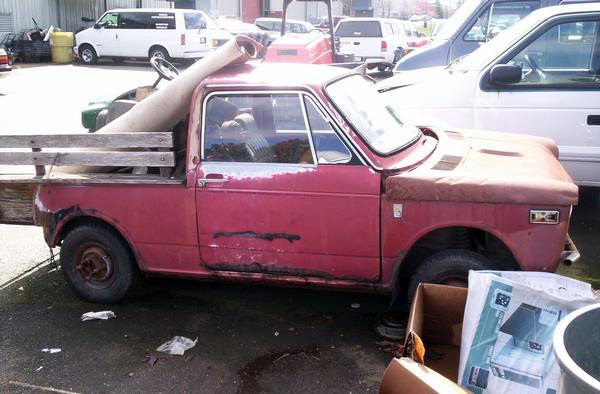 It should still clear the rear axle, though. Now just get the cutting tools out and have fun slicing this fine sportscar into various pieces. Extend the wheelbase, fabricate some panels and you’re almost finished. This is what I thought and the result didn’t please me one bit, to be honest. Therefore I went to the additional trouble of adding a set of butterfly doors à la Mazda RX-8 and a set of overfenders for the rear wheels. So far so good – but the conversion wouldn’t be complete without lowering and a set of nice Forgiato wheels and Pirelli P Zero tires. And while we are at it, we might as well add brakes from the Liberty Walk Lamborghini Murcielago for good measure to slow it down properly. Do you think Kato-san would approve? Imagine you own a catering service, specializing in fine Italian food and wines. 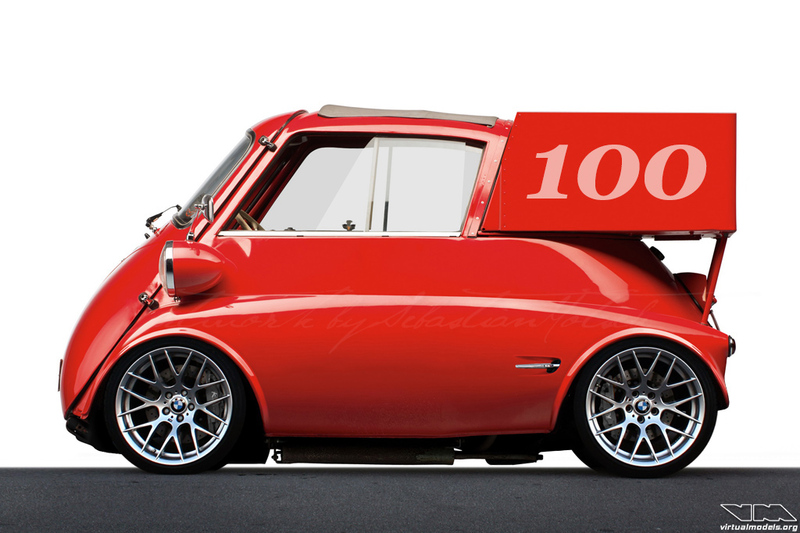 To make your deliveries you could buy a nondescript van and wrap it in vinyl, advertising your services like everybody else does. When catering to upscale events at nice venues, you might be asked to park around the back with all the others. 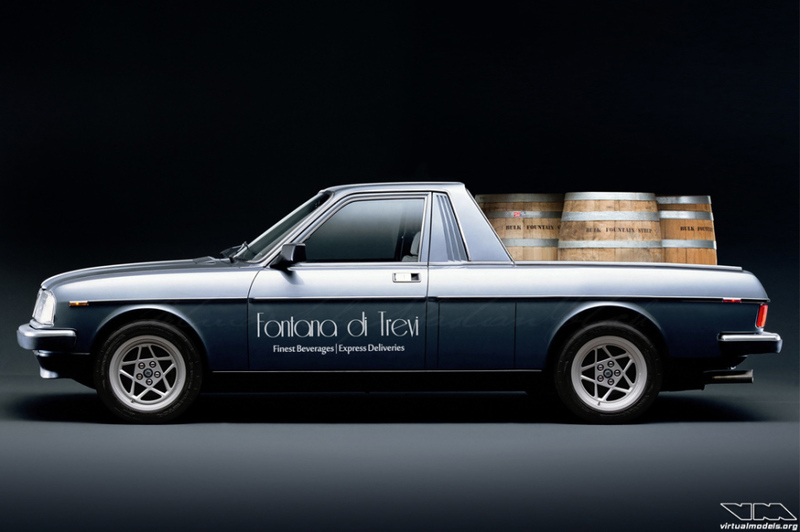 However, there is a solution that gives you and your business more positive exposure: the Lancia Trevi VX Camioncino. 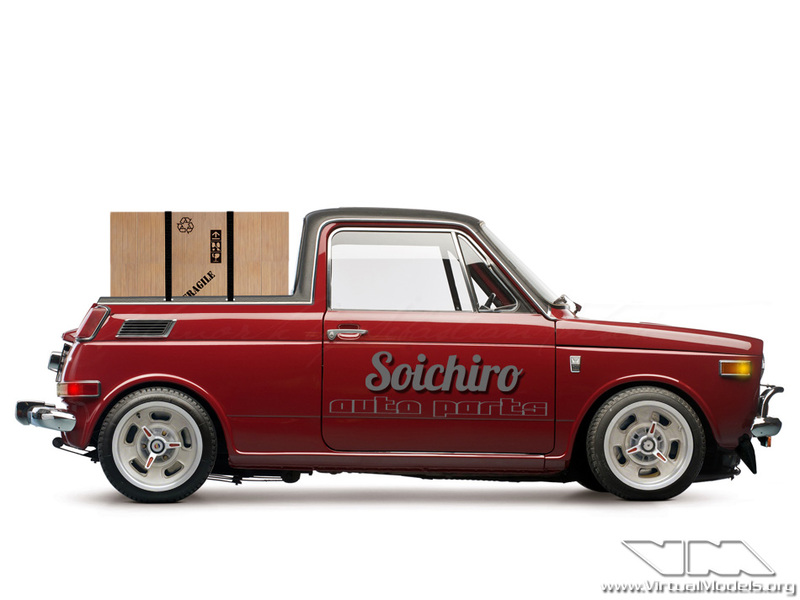 A couple of weeks ago I found the picture of a Honda N600 that has been converted to a pick-up truck. 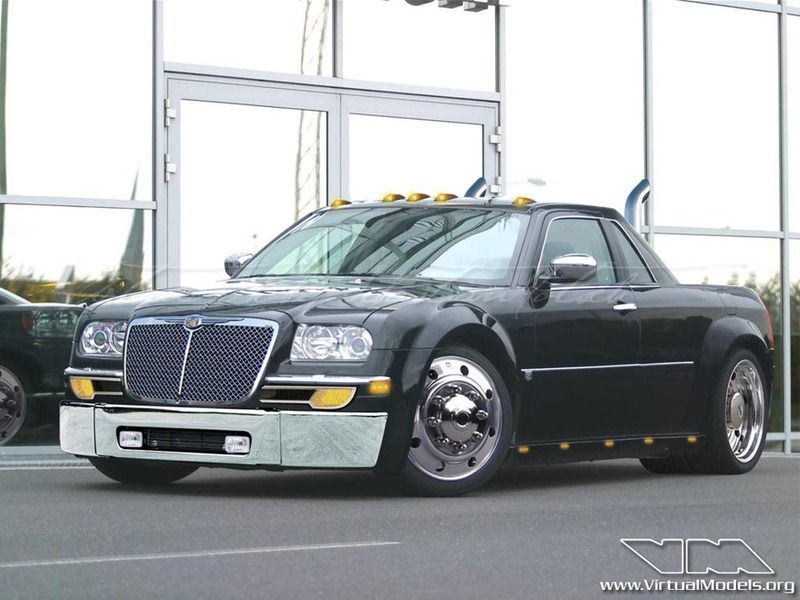 The car in the picture is in a very sorry shape, so I decided to create a properly executed photoshop chop of how it could look like in reality. Wouldn’t be that hard to fabricate one, actually. 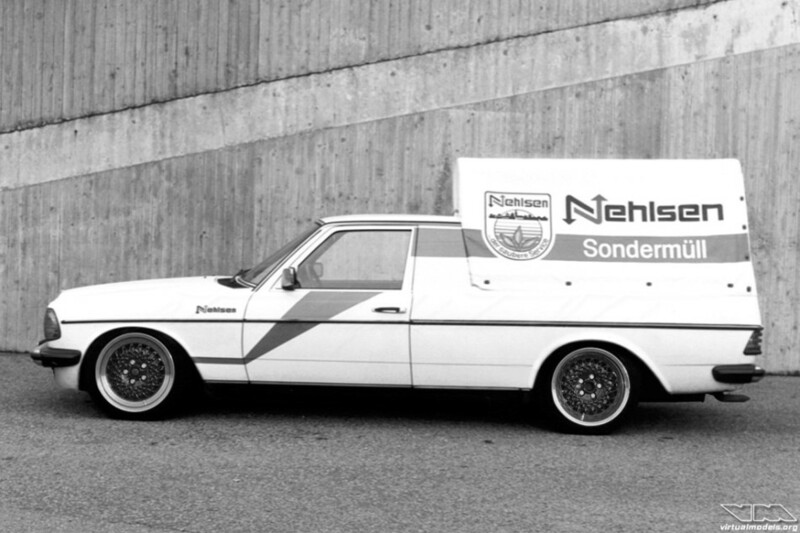 Or as the slogan goes: Honda – The Power of Dreams. 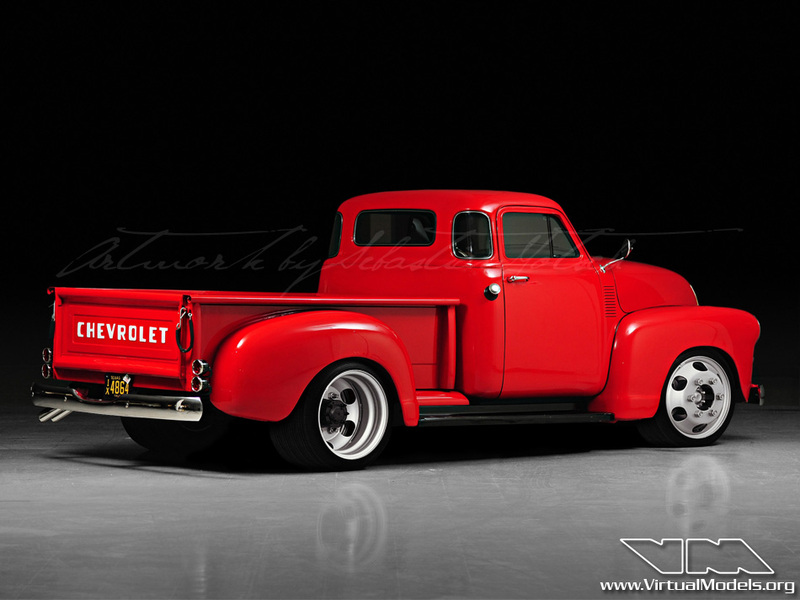 Found this picture of the Chevrolet 3100 Pick-Up over at autowp.ru and instantly thought I’d have to modify it. The truck is now a top-chopped dually. Quite impressive, isn’t it? The proportions now make it look like a larger truck. Other than the modifications already mentioned, I kept it mostly stock. No need to mess with a great design like that!